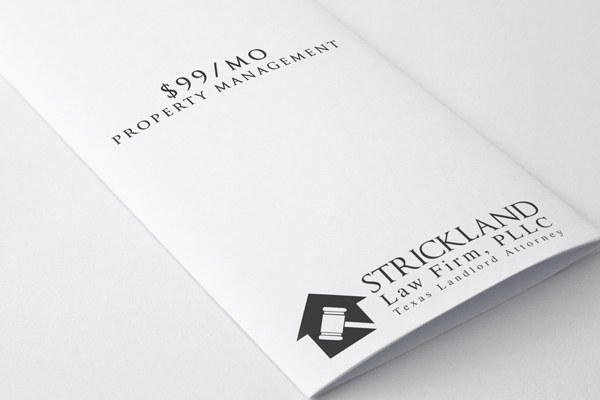 Strickland Law Firm, PLLC property managers offer full-service property management, including 24 Point Tenant Screening, Happy Tenants, Peace of Mind Management, Coordinating Inspections, Online Portals for Owners and Tenants, Monthly Statements, Yearly Statement, Coordinating Maintenance and Repairs, Evicting Bad Tenants and more for only $99/mo. 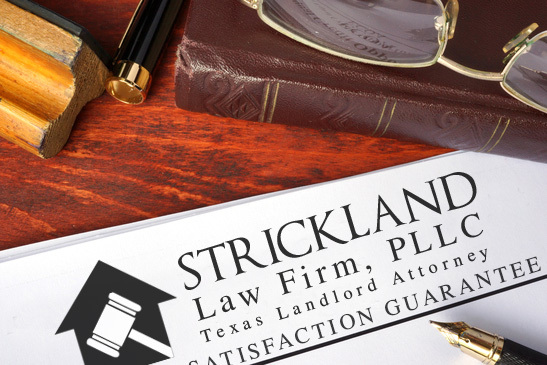 We are so confident that you will love the PEACE OF MIND you get from having the Strickland Law Firm, PLLC be your property manager that, as long as you give us 30 days’ notice, you can cancel the agreement at any time with no cancellation fee!!! -Increase your ROI & Protect your cash flow and your investment. Our mobile portal allows owners and renters to access the software from any computer or mobile device. 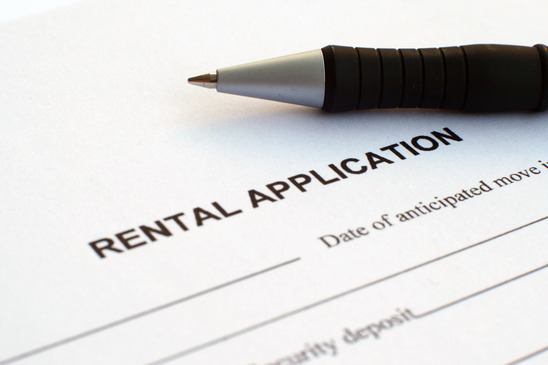 Renters can pay rent online, view statements, & streamline maintenance requests. 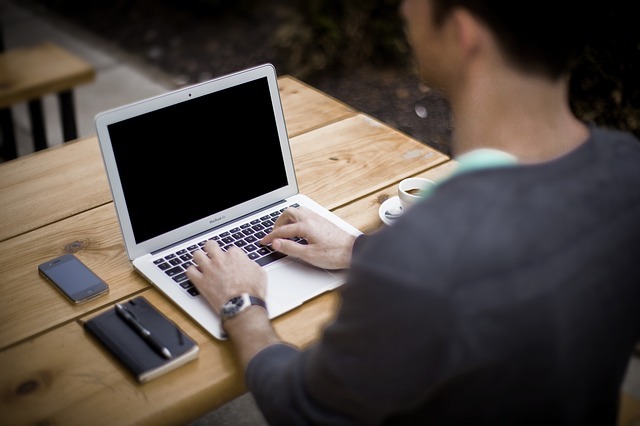 Property owners can access itemized statements, invoices & receipts, agreements and tax forms. As property managers we value the happiness of your tenants and have 8 key steps in ensuring and growing a positive professional relationships with them. 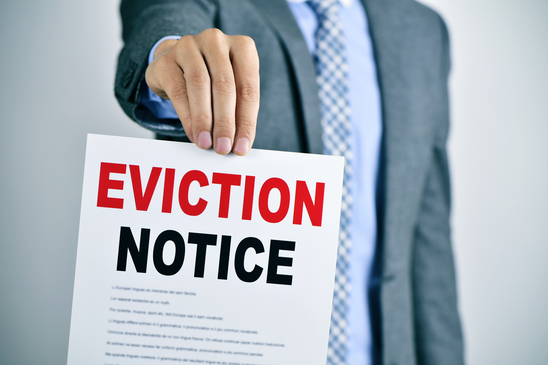 Evictions are something we strive to avoid. They disrupt cash flow and reduce ROI. 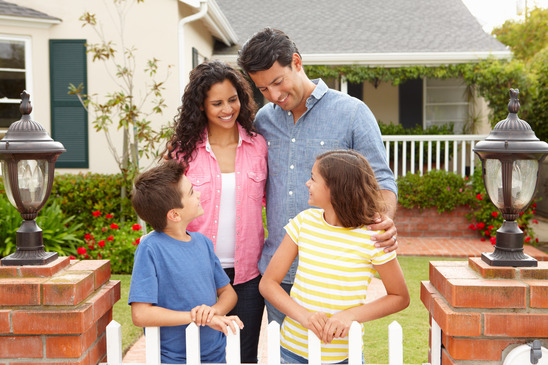 For Owners who are property management clients, we handle all aspects of the eviction process in Justice Court up to and including the day of trial for FREE. The Owners merely have to pay the filing fees. 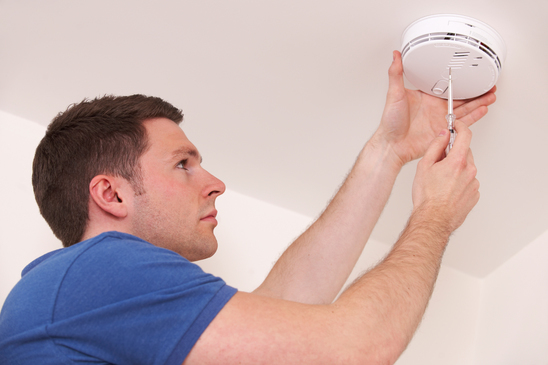 We NEVER UP-CHARGE our clients for inspections, maintenance, or repairs. You pay what we pay. 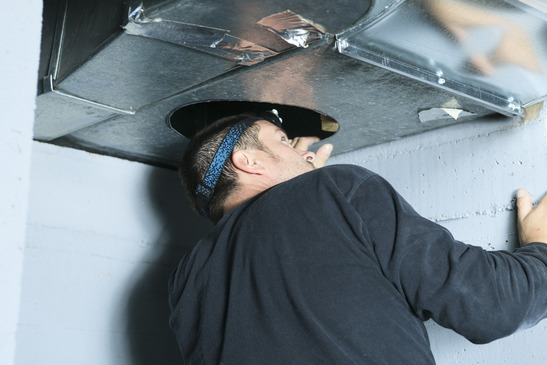 We negotiate reduced rates with vendors based on work volume and pass that savings on to our clients. Looking for a professional Property Management Company in the Greater Spring, Woodlands, Conroe, Houston areas? Call 713.588.0388 or Click Here Today.